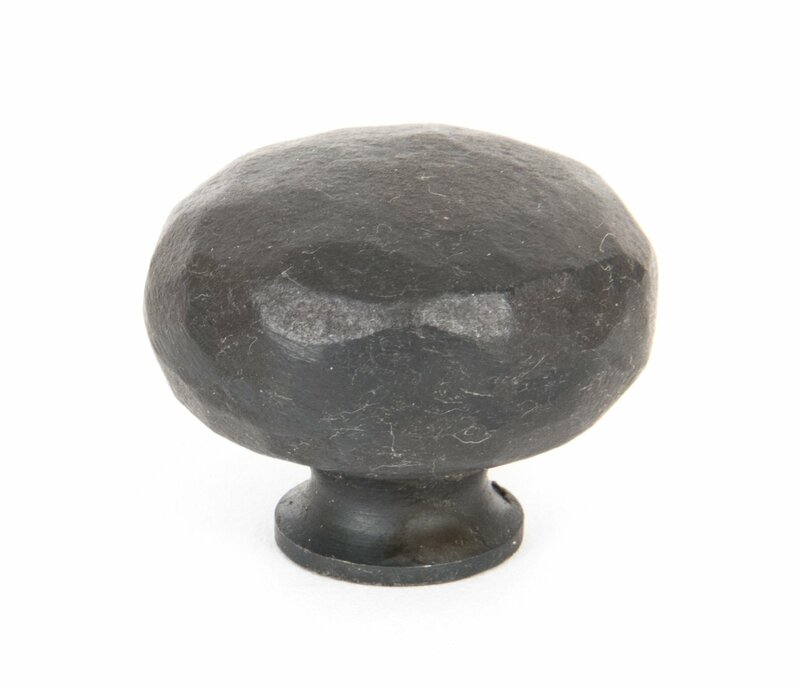 A decorative hammered cabinet knob with a hand-crafted feel and shows every hammer blow by our skilled blacksmiths. Suitable for hand-crafted cupboard doors. 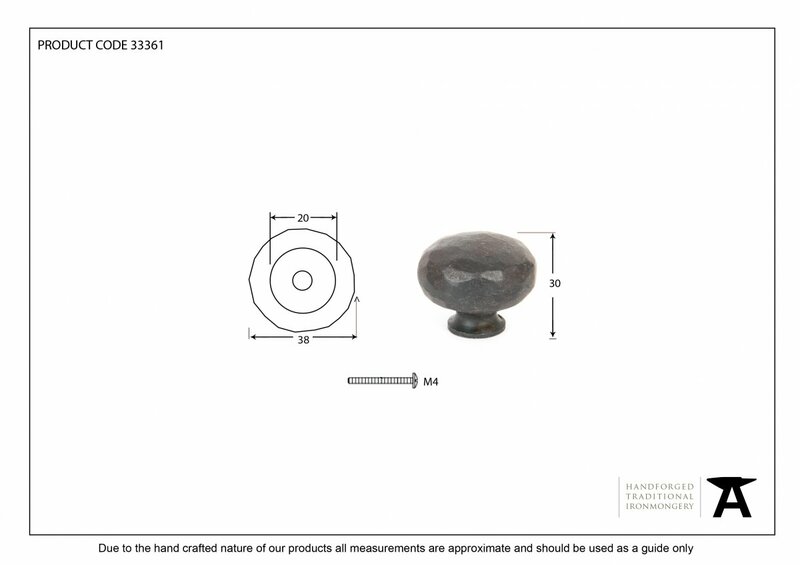 Sold as a single item and available in two sizes. 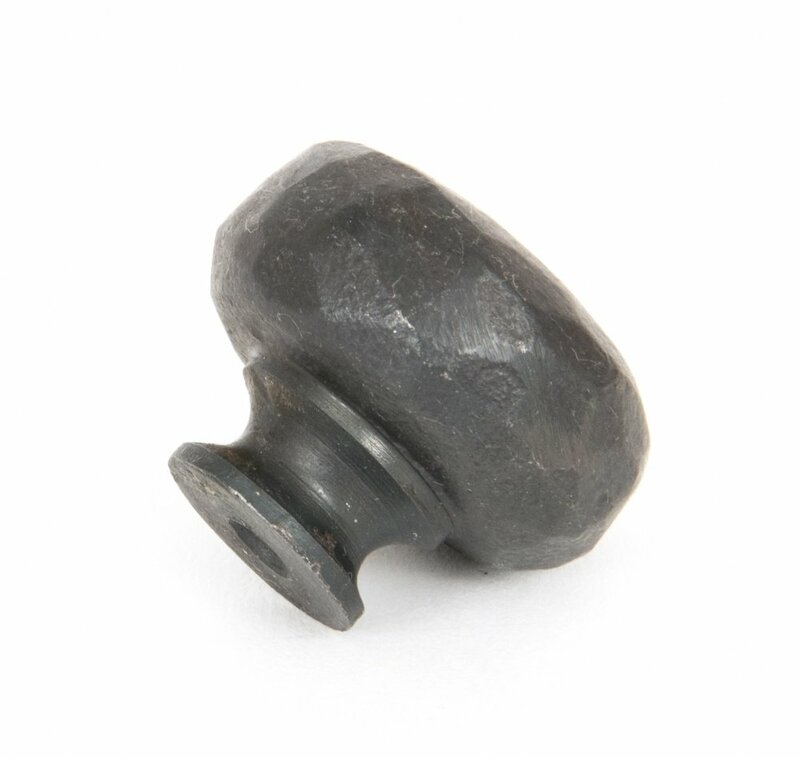 Comes complete with an M4 screw. Finished in Beeswax - for more information see the finishes guide here.